It was almost exactly a year ago that I was last down in Newcastle to catch Motorhead. After witnessing the show in 2011 and sampling the delights of the City Hall, my wife and I vowed to return this year. Newcastle City Hall is a great old style theatre venue with an atmosphere and character all of its own that is rare to find these days, add in two classic heavy metal stalwarts and you have the makings of a great night. It is testament to the enduring legacy of Motorhead that their now annual winter tour dates have the 'sold-out' signs up at most venues and the City Hall was packed with Motorhead-bangers of all ages which was nice to see. Before the six-legged noise machine took to the stage though we had the small matter of thrash titans Anthrax to contend with. Anthrax, at the moment, are on a high. 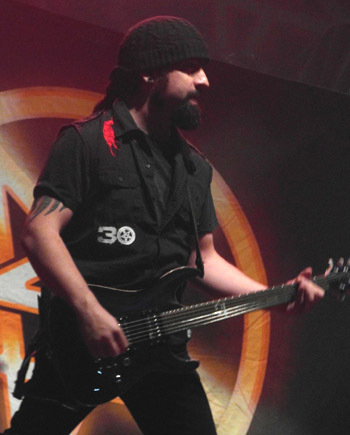 Having been in the UK on a couple of occasions already this year at both Hammerfest and Download, the band's profile is once again on the ascendency and rightly so. Following the intro of 'Worship' the band launched into old favourite ' Caught In A Mosh' and the crowd erupted. The guys were again on fantastic form and bounced about the stage from the off, the energy the band put into the show would shame bands half their age. The set continued with 'Fight 'Em 'Til You Can't', one of the two tracks aired from the band's latest album 'Worship Music', which was then followed by the old Trust classic 'Antisocial'. 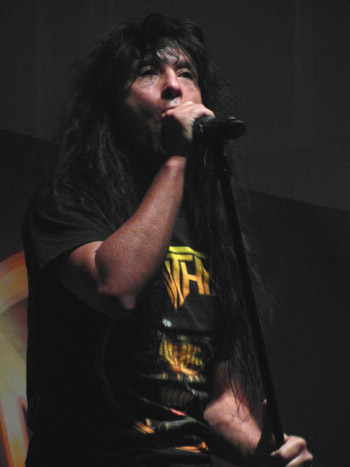 Joey Belladonna was in fine voice and was the consummate showman as always, Anthrax may have continued without Joey for a good number of years, but for me he is the only Anthrax frontman. 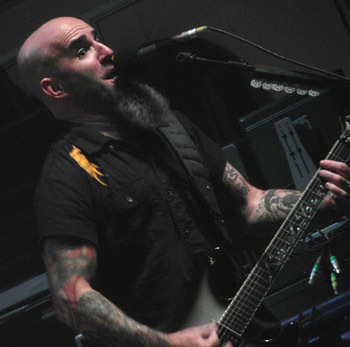 Scott Ian was pulling faces, head nodding furiously throughout the set whilst he chucked out the riffs as if his life depended on them. Crowd pleasers 'Indians' and 'Madhouse' went down a storm and the band's cover of Joe Jackson's 'Got The Time' saw some amazing bass work from the ever young Frankie Bello. It was though the closing number 'I Am The Law', with the inevitable mass singalong, that completed another successful night for the band. Once again Anthrax showed what a class act they are and hopefully they can keep it all together for many years to come. 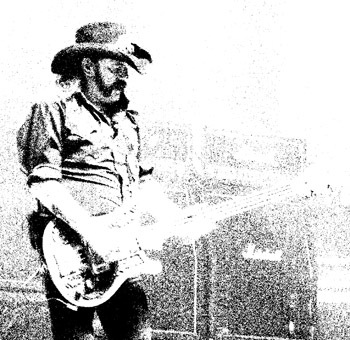 Any band would struggle to follow Anthrax's performance, but Motorhead are no ordinary band. 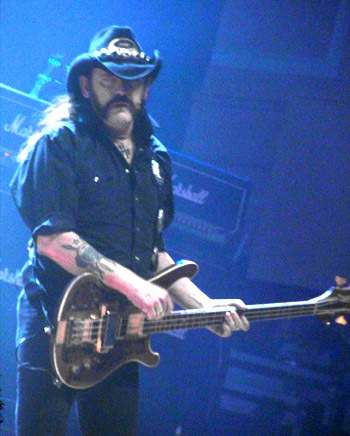 It is easy to take Motorhead for granted, ask a non rock fan to name a heavy metal band or two and chances are Lemmy and co will feature somewhere on their list. Watching the band tonight though it stuck me just how good a band they are, especially the current line up featuring Lemmy, Phil Campbell and Mikkey Dee. The set opened with 'I Know How To Die' and then led into three classics in a row in the shape of 'Damage Case', 'Stay Clean' and 'Metropolis'. 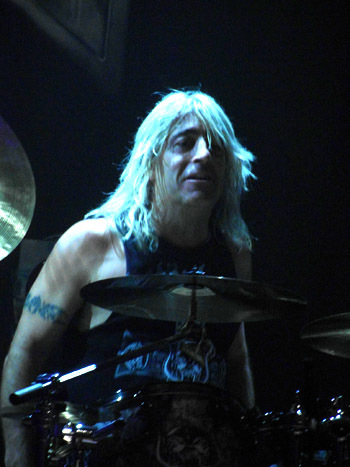 It was one song midset, the title track from 1995 album 'Sacrifice', that made me realise just how good the band are, intricate drumming from Mikkey Dee was backed up with solid bass work from Lemmy and rapid fire guitar work from Phil Campbell, this song is a real technical workout that the band make easy work of. 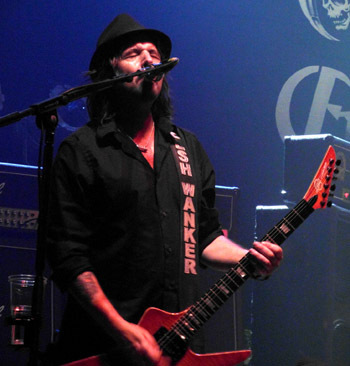 Phil Campbell is easily one of the most understated and underrated guitarists in metal, his playing throughout the set was spot on whilst he hardly broke sweat. 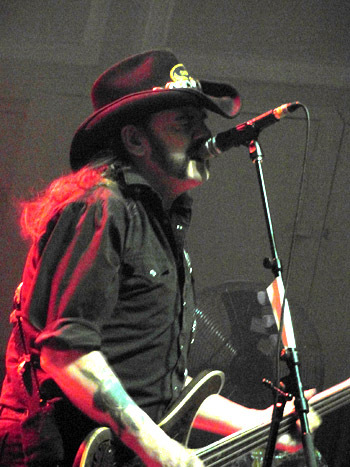 Lemmy was also on good form, his voice may be a bit rougher these days, but he still gives it his all. The set closed with the one-two of 'Killed By Death' and the classic 'Ace Of Spades', but the band weren't ready to leave and returned for a brooding 'Orgasmatron' with the stage bathed in green light and a final breakneck run through of 'Overkill'. This was a great package with both bands delivering the goods and then some. If you have never witnessed Motorhead live or if you haven't seen them for years I urge you to get along to a gig soon I can promise that you will be pleasantly surprised at just how good they are. They are Motorhead and they play Rock n Roll, just don't take them for granted!